Oh my goodness, the drought has ended. 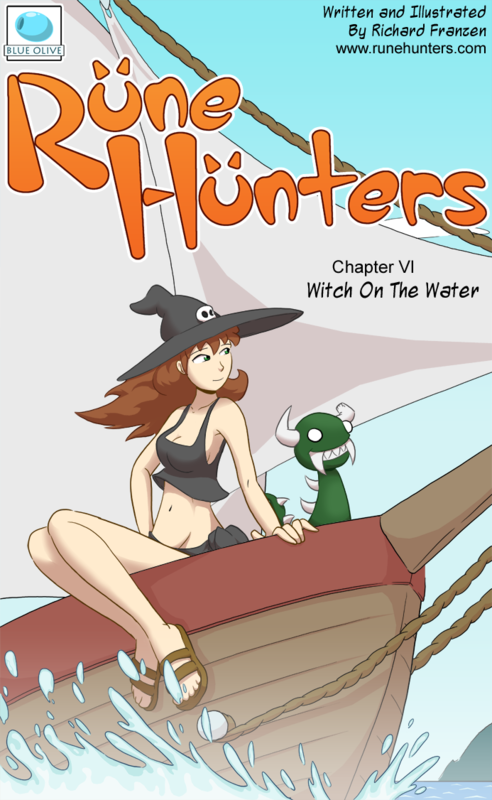 New Rune Hunters comics are on the way! And it looks like we’ve finally come back to Asura’s story, it feels like it’s been forever since we last saw her. Fun, adventure and even a little romance await in this exciting installment of the Rune Hunters saga!